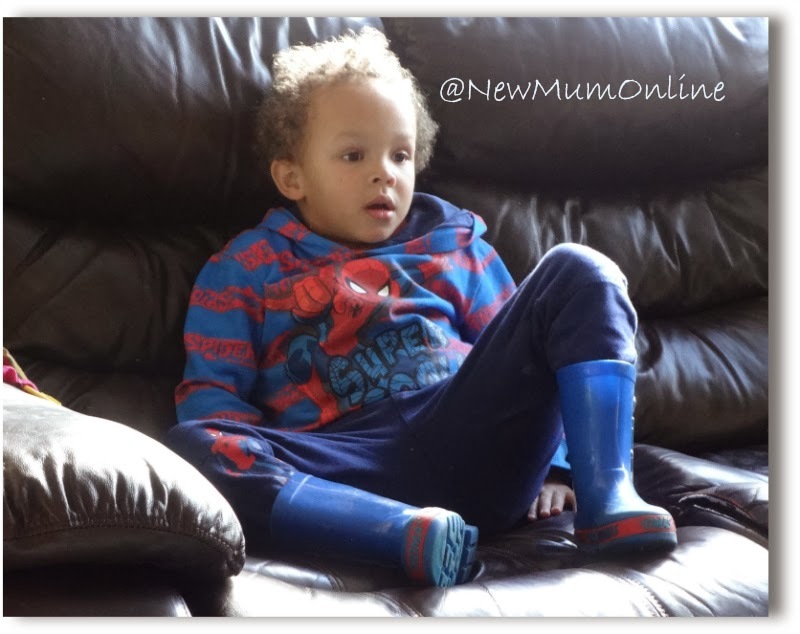 It's week 11 of Mummy Daddy Me's fabulous Ordinary Moments weekly linky. This week our ordinary moment is definitely Aaron falling asleep on the sofa after watching Scooby-Doo Adventures The Mystery Map (a DVD we were sent to review). An ordinary day at home. Well not quite, as normally he takes his shoes off as soon as he gets in the door but he was too excited to watch his new DVD. He looks wonderfully chilled out! Not quite sure what it says for the film mind! !